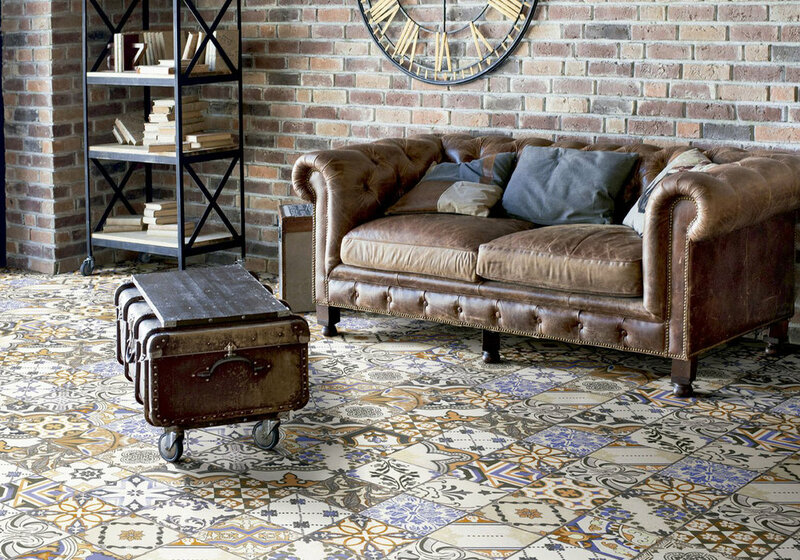 Geometric and floral tiles are becoming increasingly popular and we are constantly looking out for new and innovative designs. 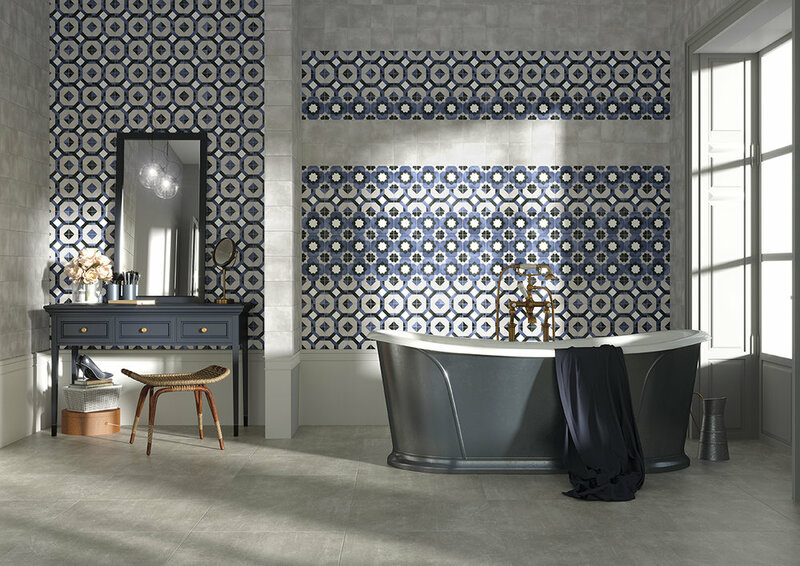 Many of these tiles are imported from Italy and Spain and they bring an exciting, cosmopolitan feel into any space. 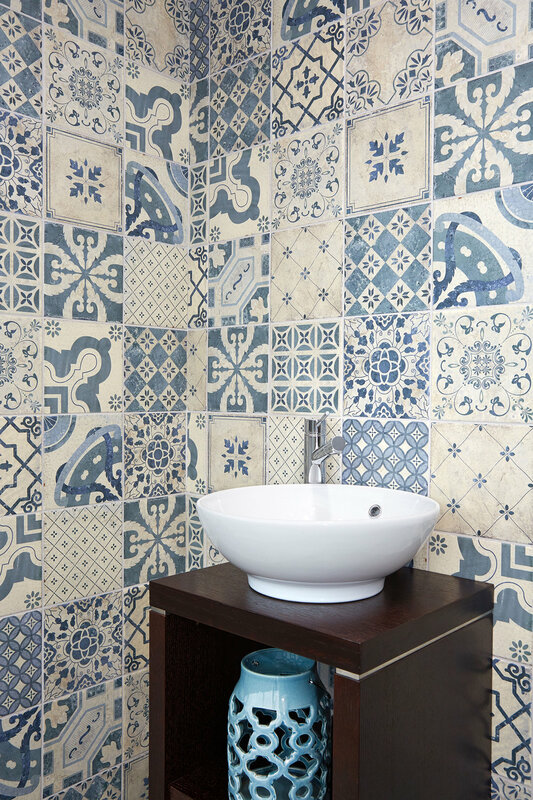 Create a feature floor or wall decoration almost anywhere in your home. Click on the images for a larger view and scroll through our gallery for inspiration. Visit our Chester showroom opposite Chester University or call us on 01244 383 377 for more information.